Posted by Argos. September 22nd 2013. We love writing the blog posts for the Argos Pet Insurance Blog, and we hope you have enjoyed reading them. This week we have covered the following topics in our articles. Click on any to view the full article. 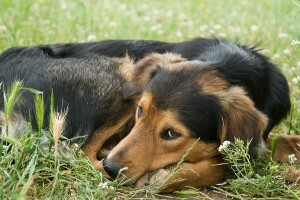 This informative article looked at some of the best pet choices for older people. 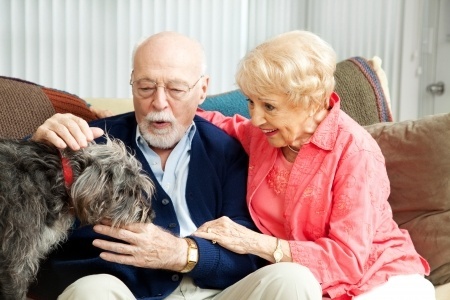 Having a pet can be very beneficial and rewarding for an older person by giving companionship and love. 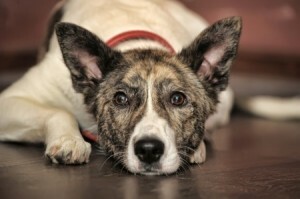 This article discusses the benefits of adopting an older dog, take a look to see if you can give an older dog a great home. If a pet goes missing it can be a traumatic time for their owners, so here at Argos Pet Insurance we have put a blog post together to help you find your pet as quickly as possible. Should owners be responsible for their dog’s actions? 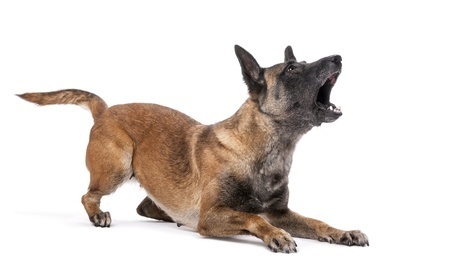 This post relates to the recent news coverage about the debate over whether owners should be responsible for their dogs actions especially is they have been aggressive. Let us know what you think of the posts this week tweet us @ArgosPets or follow our Facebook page.